Seasonal Archives - Parkersburg Brewing Co. 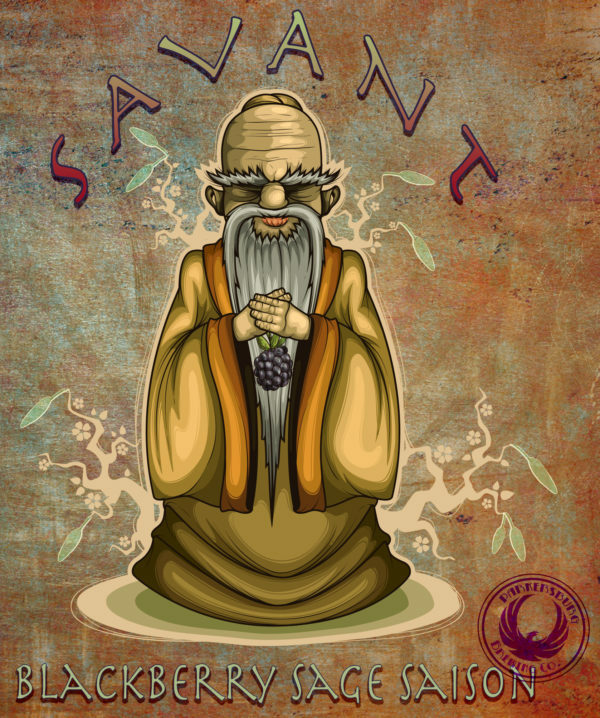 This Saison is pleasing to the nose and palate boasting fragrant fruity esters, imparted by the yeast, followed by a balanced combination of blackberry sweetness and the warmth of sage. 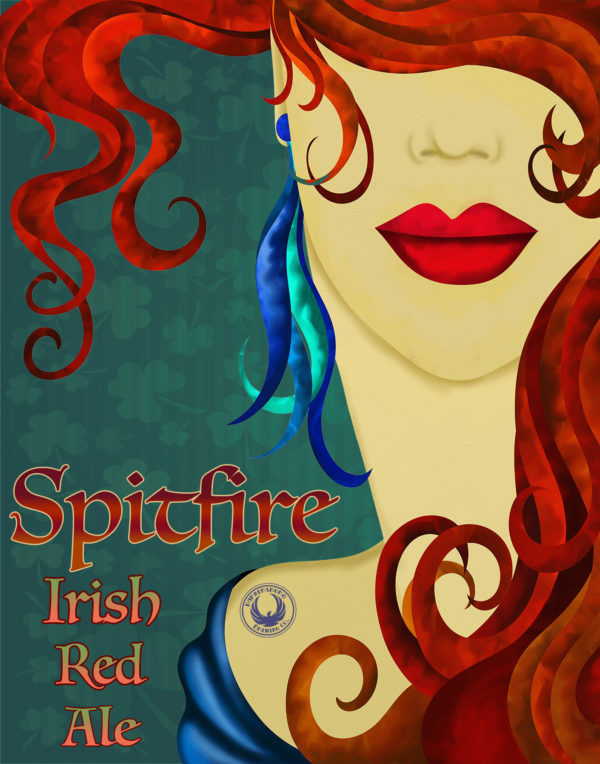 This Irish Red Ale was created to highlight traditional Irish ingredients. Brewed with lightly-kilned malts, subtle hops & the crisp water found around Dublin and Wicklow, this beer will take your taste buds on a charismatic trip to Ireland! 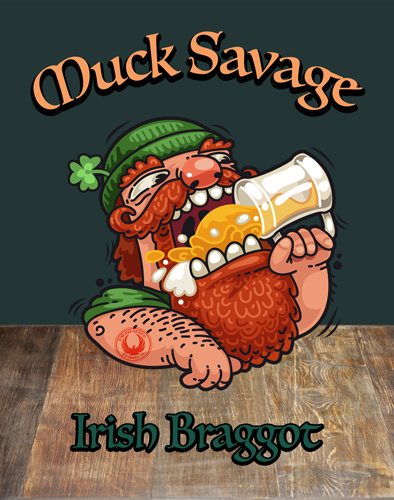 Traditional Irish braggot is a hybrid between a beer & a mead. This concoction is no different..well balanced with a blend of Irish and English malts, sweetened with local honey & topped off with earthy floral hops. 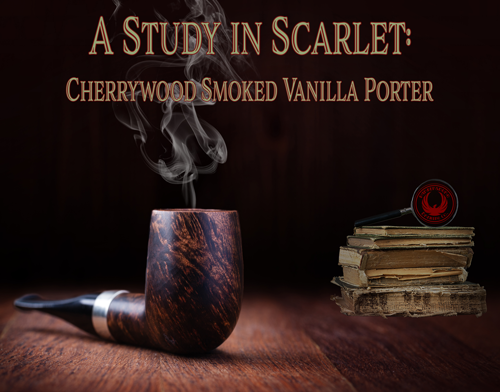 Cherrywood Smoked Vanilla Porter. This smoked porter is served english-style out of a cask. This black porter is brewed with barley that is gently smoked over cherry wood & then finished with vanilla beans. This is a traditional Marzen brewed for Octoberfest. 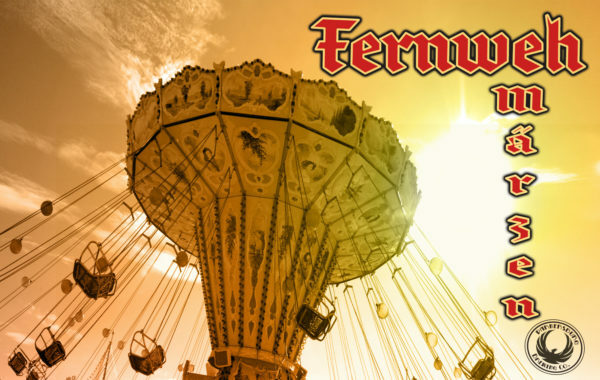 German malts, noble hops & high quality water create this mystical festival beer to be enjoyed only once a year.